For more information on MYOB – check out their annual report here. Further case-cracking tutorials and videos can be found on the MCC website by following this link. Note: In 2018, only a conceptual design is required in the regional round. 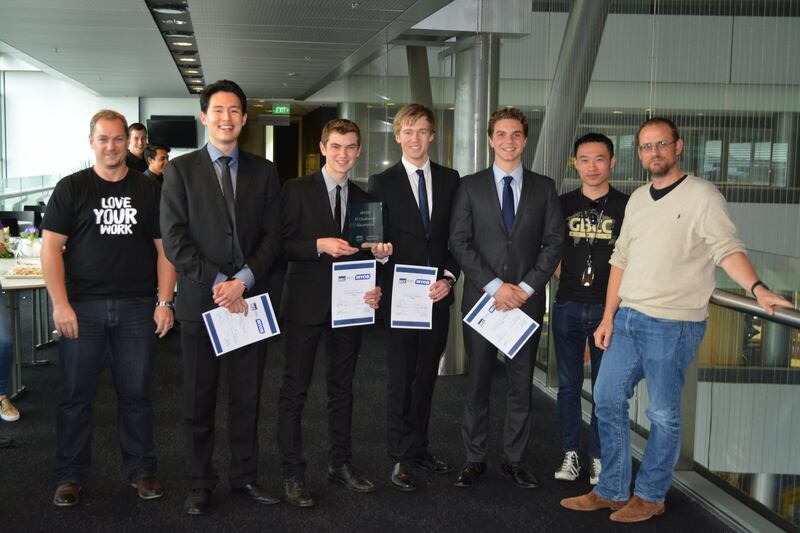 National Finalists will be required to build a prototype.